Summer Alphabet Monogram Cross Stitch Pattern PDF + XSD. 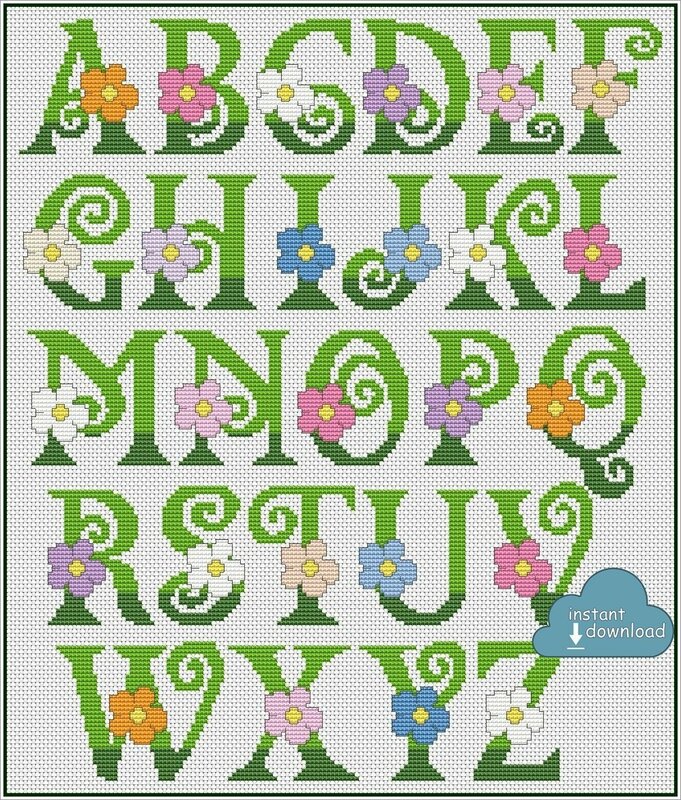 Flowers ABC Cross Stitch Chart PDF. Instant Download. Floss colors min. 5 - max.13 (depending on your flowers color preferences).